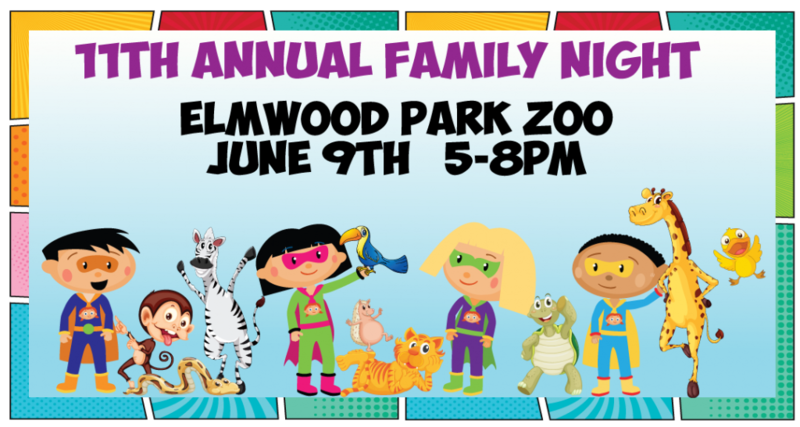 Join us for an evening of family, fun and fundraising! moon bounce, ice cream, crafts, beer and wine, a variety of vendors and more! CLICK HERE to purchase admission tickets, food & activity tickets, activity wristbands and pre-sale hoagies. Download an order form HERE and return to your Center Director. This year’s event will have a superhero theme. We encourage all who attend to dress as your favorite superhero. Remember, not all superheroes wear capes! Some are doctors, teachers, military, moms and dads. 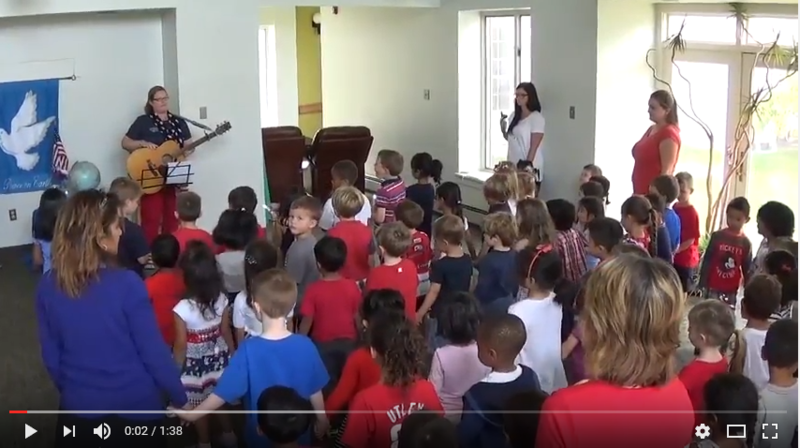 Click the video below to see the children sing a beautiful song. 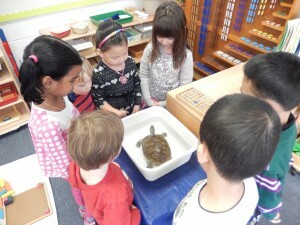 Great things are happening at Montessori Children’s House every day! We invite you to stop in to see our excellent program and meet our wonderful teachers.